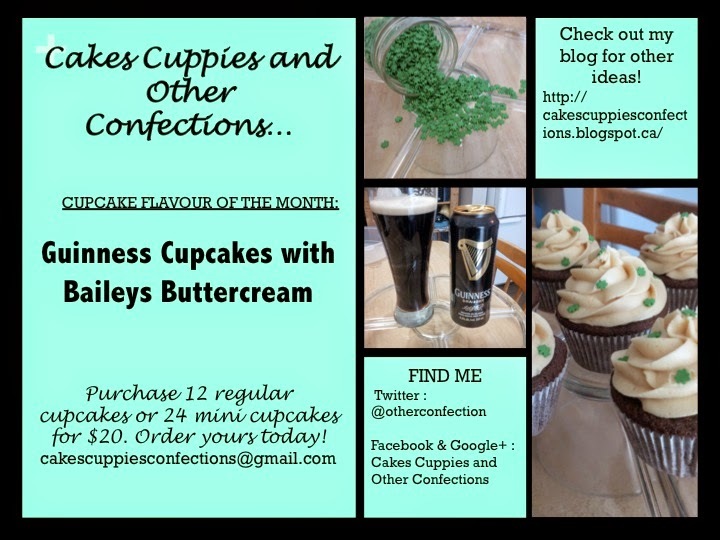 Cakes, Cuppies And Other Confections: Cupcake of the Month!! Help celebrate your St. Patrick's Day party with these delicious and moist festive cupcakes! Fill out the contact me section on your left to order yours today!